A hard-driving businessman sees love with new eyes when a sweet young widow and her son change his life—and his heart—forever. Wealthy corporate genius Jason Wilding reluctantly takes a break from his high-powered world to visit his hometown of Abernathy, Kentucky. As a favor to his physician brother David, he finds himself spending one week as a live-in baby-sitter in the ramshackle home of Amy Thompkins, who has captured David’s heart. Courting the whimsical, artistic Amy has been difficult with her adorable but demanding baby, Max, in tow, and Jason’s help is just what David needs. But stepping into Amy’s patched-together world has the most remarkable effect—on Jason….Amy’s joy for life, her love for her son, and her sparkling humor are irresistible—and tiny Max adores Jason beyond reason. Soon, the enigmatic CEO is thawing. And his newfound smile reminds Amy of a Mount Rushmore monument finally cracking up—in the best possible way. Their mutual attraction is glowing bright, but what to do about David? 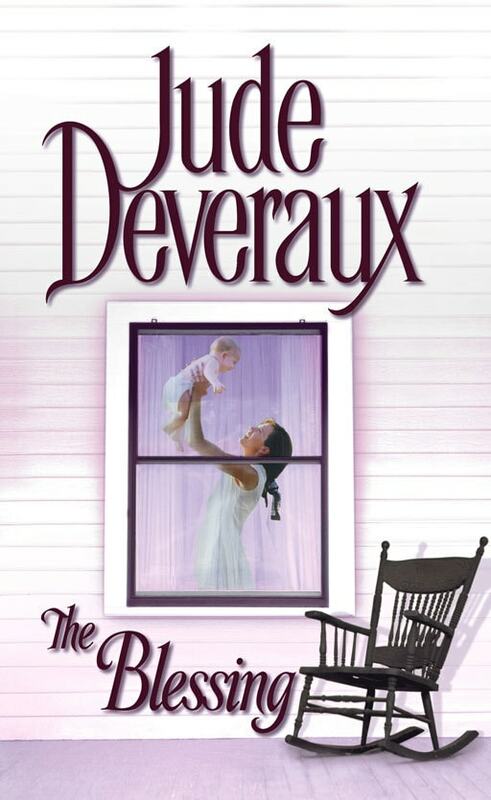 In this heart-warming and unforgettable bestseller, Jude Deveraux celebrates the unexpected paths on the heart’s journey toward love, and the eternal bond between mother and child.